Designers, like most professionals in their field, are picky about jargon. And so, we dare-I-say arrogantly present this blog series: Tales of Jargon. Sling out these fancy terms the next time you’re with your designer friends (or with us, the designers at Gliffen) and watch the fireworks ignite, the eyes light up, the mouth agape. 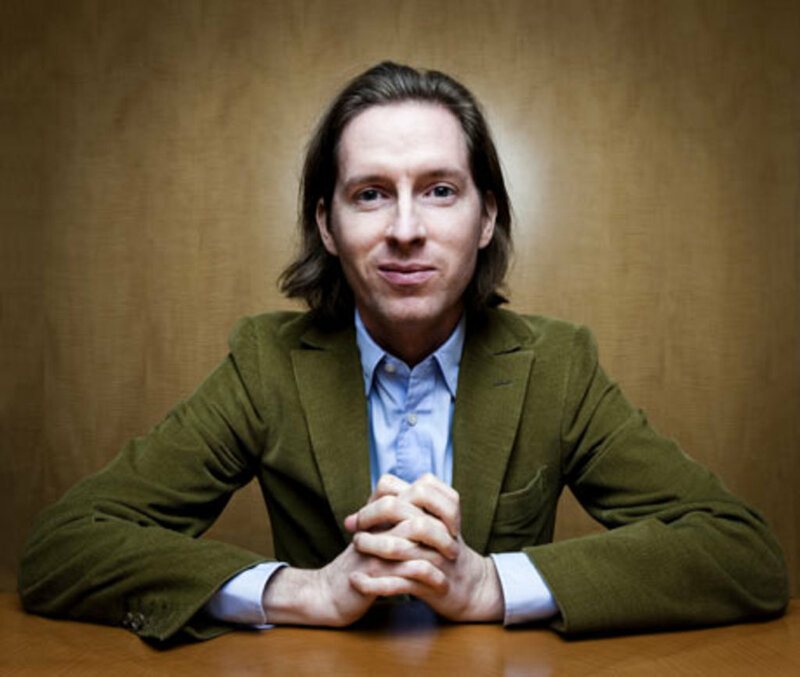 And, yes, it’s true that Wes Anderson is a lover of Futura. But, the font Futura does not exist. The typeface “Futura”, however, is alive and well, bright eyed and bushy tailed. What is the difference, then, between a font and a typeface? Let us illustrate the variance. Bo Beta, who is tall and thin. Mo Beta, who is short and wide. Ro Beta, who is tall and bold. And Xo Beta, who is condensed and bold. We can think of Bo, Mo, Ro, and Xo as fonts. All of these fonts reside within one family, or typeface, Beta. The typeface is the family. And within each family are members, or fonts. Going back to the example of Futura. Futura is what? That’s right, the typeface. These are fonts. ^ And, they all exist within one tidy, beautiful typeface. Futura. Once more, the typeface is the family. The fonts are the members of that family. Let’s rewrite the conversation with Billy Joe from earlier. You don’t know how happy jargon lessons make me.